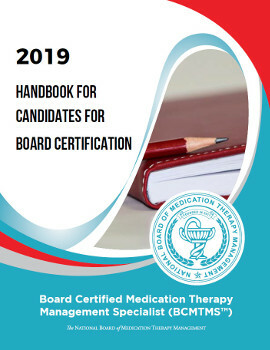 A board certified medication therapy management specialist (BCMTMS) is a pharmacist who demonstrates high expertise in medication therapy management and provides the highest level of patient. 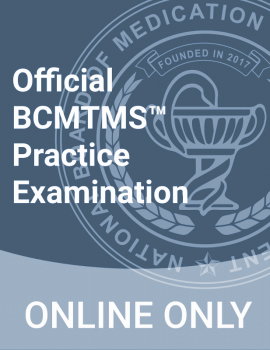 They have achieved board certification through the National Board of Medication Therapy Management, the only MTM specialty board certification. 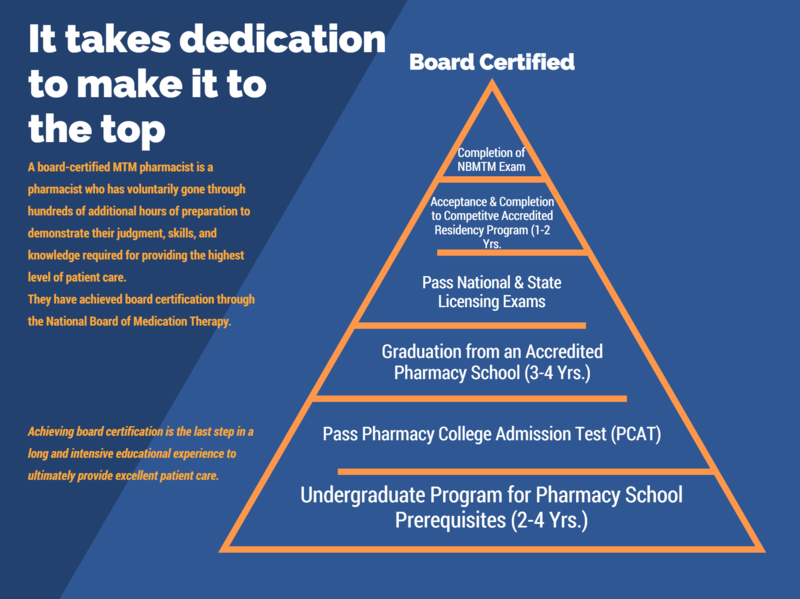 A board certified MTM specialist who has not only completed a graduate program in pharmacy to receive their pharmacy degree but has also gone through a competitive pharmacy residency at an ASHP-accredited residency program for an additional 1 or 2 years to be trained in ambulatory care or medication therapy management. A pharmacist who achieved board certification has reached the final step in an intensive educational experience to provide high-quality patient care.